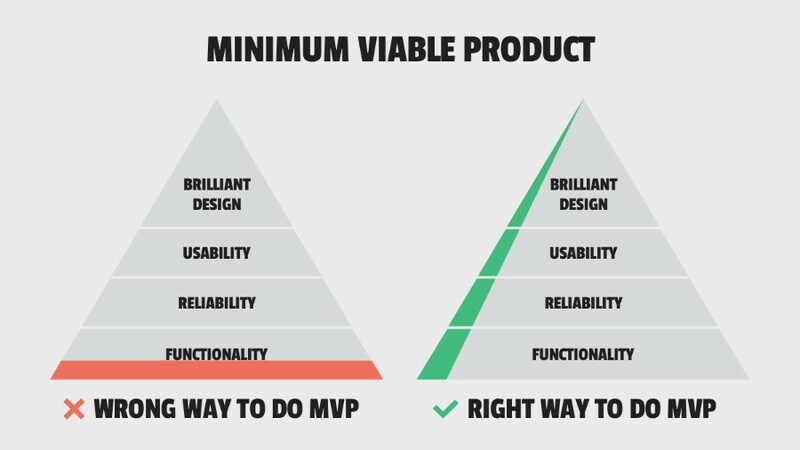 What is an MVP or a minimum viable product? To truly understand the importance of MVP as a concept, you need to get a clear picture of its role in building a successful startup. 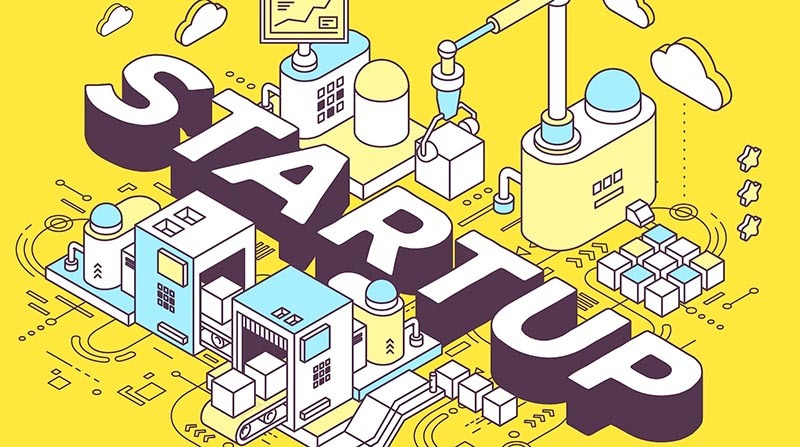 A startup is a challenging endeavor that involves coming up with an innovative concept, transforming the idea that you envision into a real product, marketing and monetizing your investment because product development is an investment that needs to generate money. There is an alternative to the above mentioned classical approach, and this alternative entails skipping the part where you are building a complete real-life product and move on to the development of an MVP, or a minimum viable product, instead. Pebble and Dropbox are two examples of very successful products that have started out as minimum viable products rather than full-fledged products and look where they are now! An MVP allows you to test the market, receive feedback, and then develop your product accordingly. Interested in imitating successful minimum viable product examples, such as Dropbox or Pebble? 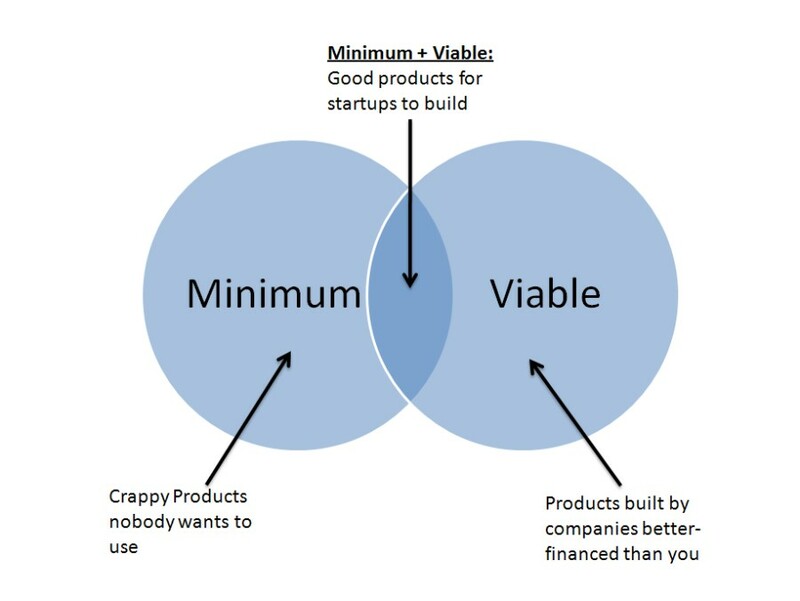 Read on the MVP business and the minimum viable product definition. Why Bring into Play a Minimum Viable Product? Direct collaboration with buyers via an MVP allows a detailed evaluation and understanding of their partialities and behaviors. Despite the simplicity of the concept, there are still companies that are unable to release a real MVP. Some entrepreneurs choose to release an MVP burdened by a tone of features that drive the focus away from the essential characteristics, which leads to failure and capital loss. Others, on the other hand, are too zealous in trimming their MVP and get rid of its fundamental features in the process. A basic doesn’t mean a crude product. A minimum viable product needs to remain functional and viable in its most basic form for users to be able to test it. 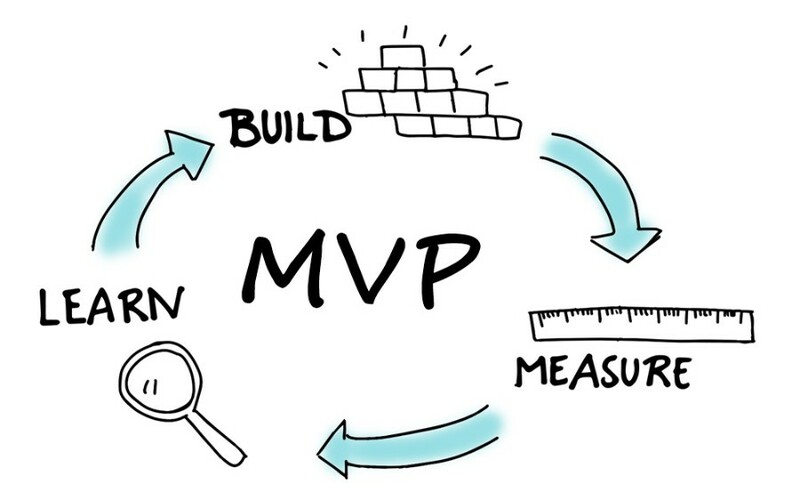 An MVP is like a framework, a skeleton of the final product and each feature that you will be bringing into play, later on, will aim at providing a better and faster solution to a problem posed by users. That is the whole purpose of each new MVP release and each additional feature. The Piecemeal MVP employs existing solutions and tools to deliver a product to target users, which makes it a very cost-effective method of presenting a product. The foundation of the piecemeal MVP consists of piecing together its components from various sources. E.g., Let’s say you are looking at creating a rental marketplace for special occasion dresses. Instead of developing your marketplace, you could choose to exploit currently popular marketplace platforms for special occasion dresses to deliver your MVP product. Let’s start with an example! Imagine you are looking to release a makeup-box subscription service that sends out personalized makeup samples to suit the specific skin types of a consumer. The concierge MVP focuses on delivering an experience powered by real people. To create an app that collects feedback from customers, analyzes data, and identifies the matching makeup automatically, you will need first to locate people to test the service voluntarily. You will subsequently assess the information and pick the right makeup manually. The concierge MVP is a minimum viable product that tests a business idea by providing a man-powered service initially. Once the viability of the service is demonstrated, the focus can shift to developing an app that fully automates the entire process, eliminating hands-on aspects. 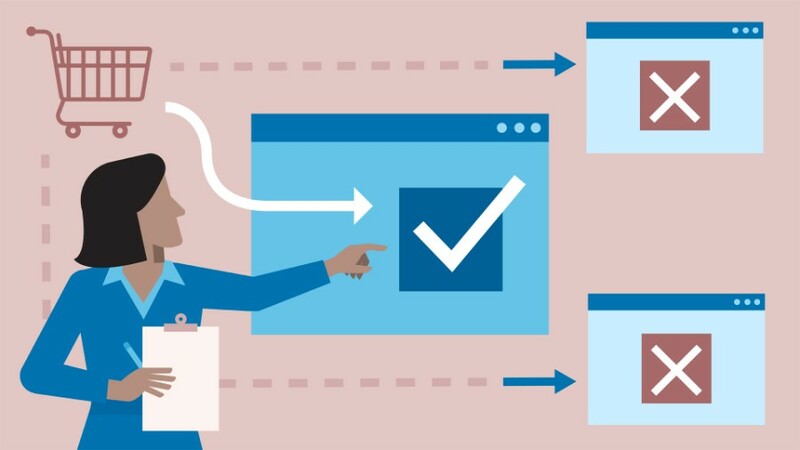 The Wizard of Oz minimum viable product is a type of MVP that lets users think they are dealing with a full-fledged product although the product is still in the development process. 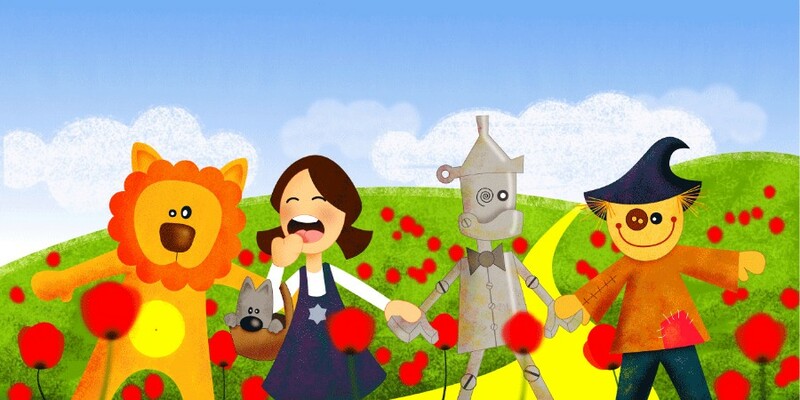 Unlike the Concierge MVP, the Wizard of Oz MVP focuses on hiding the fact that the product isn’t finished yet. This type of MVP is also referred to as Manual-first MVP or Flintstoning MVP. The Lean Startup encourages companies to adopt a frequentative tactic when erecting a business. The minimum viable product, or the MVP, becomes essential in implementing an iterative approach. What type of your information are you looking to collect via your MVP? What do you want to learn by releasing this specific MVP? What are the factors that influence the failure or success of your experiment? It consists of a basic website with a landing page that provides details of your concept and a clear call-to-action complemented by an Adwords campaign. With the Call-to-action, you can go easier by asking them to sign up to a mailing list, or you can be bold and ask them to sign up to buy the product. The survey approach is rarely recommended because a survey is not a genuine minimal viable product. Yes, a survey, can provide some direction but take into consideration that more of than not there is a huge difference between what people say and what people do.  Survey results are biased results because the very questions that make up the survey are biased. 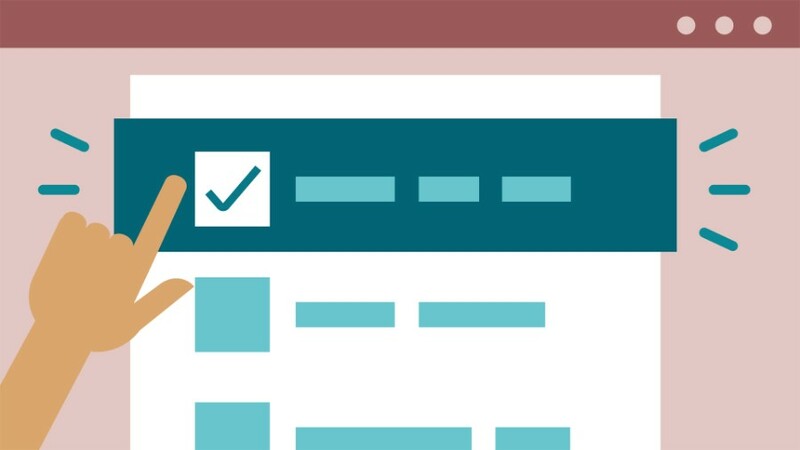 Therefore, survey results will differ considerably from actual MVP results, and you cannot make decisions based on results that you know to be incorrect/erroneous. Dropbox’s CEO, Drew Houston, used a 4-minute demo video to draw attention to the key characteristics of Dropbox. The message: Dropbox is easy to install and use. The result? 70,000 users signed up to their waiting list in several days. 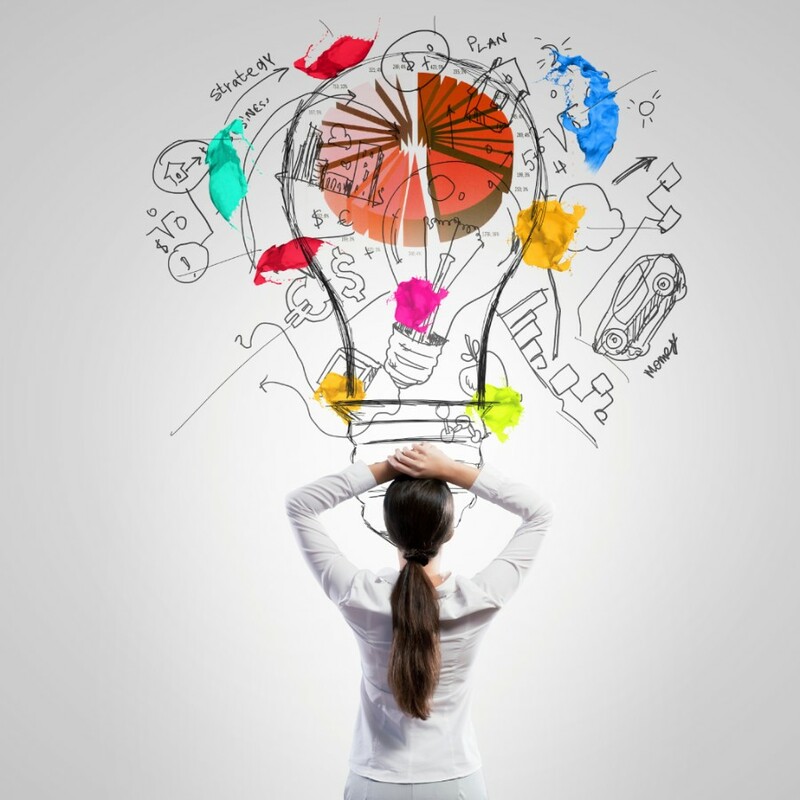 The success of any start-up business often depends on a minimum viable product. New companies opt in favor of an MVP just because it means a minimum investment, protects them from potential capital losses and can endorse their business concept. A lot of today’s successful businesses, including Uber and Dropbox, have penetrated their target markets via an excellent minimum viable product (MVP). These facts reinforce once again the value of an iterative approach that puts the customer and its needs first. The goal is to develop a product that makes customers happy, a product that makes them join a huge waiting list before it is even finalized. You can cater to the technical feasibility aspects after you are sure a large audience wants your product.